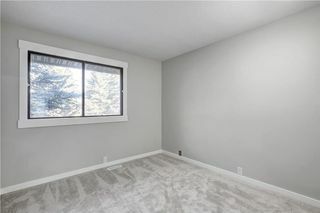 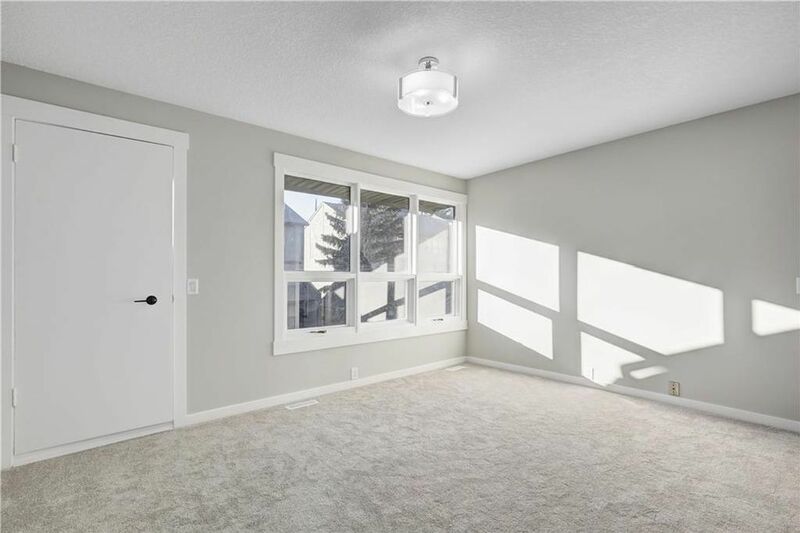 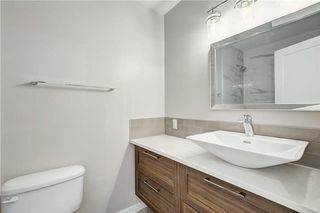 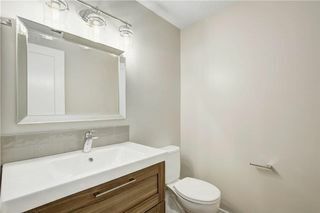 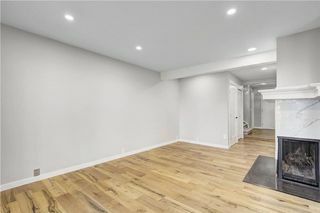 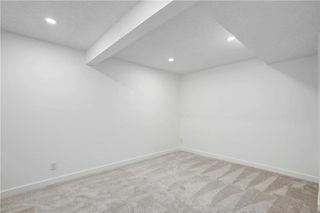 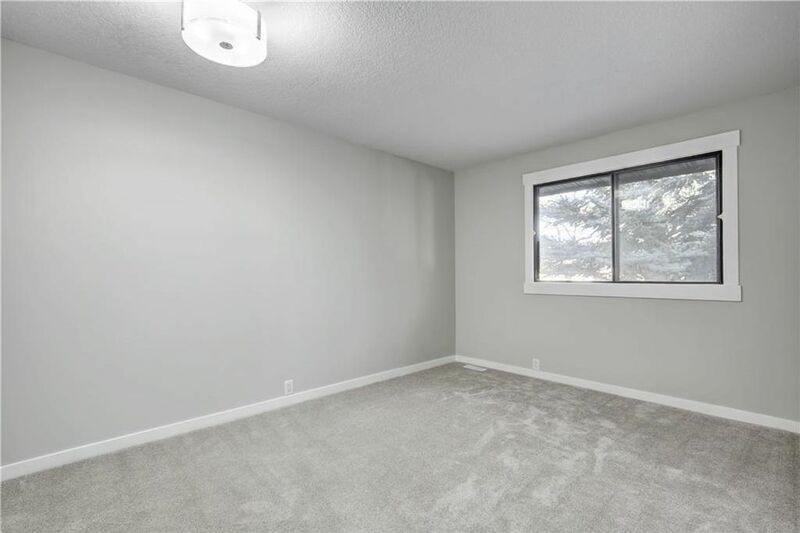 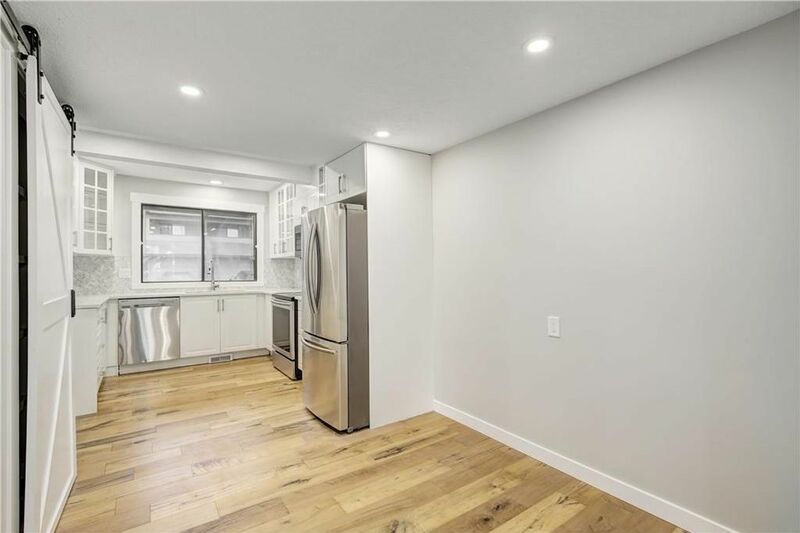 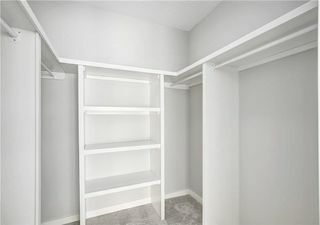 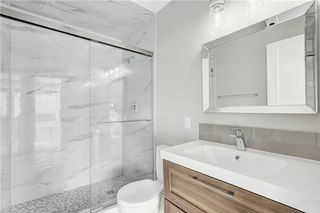 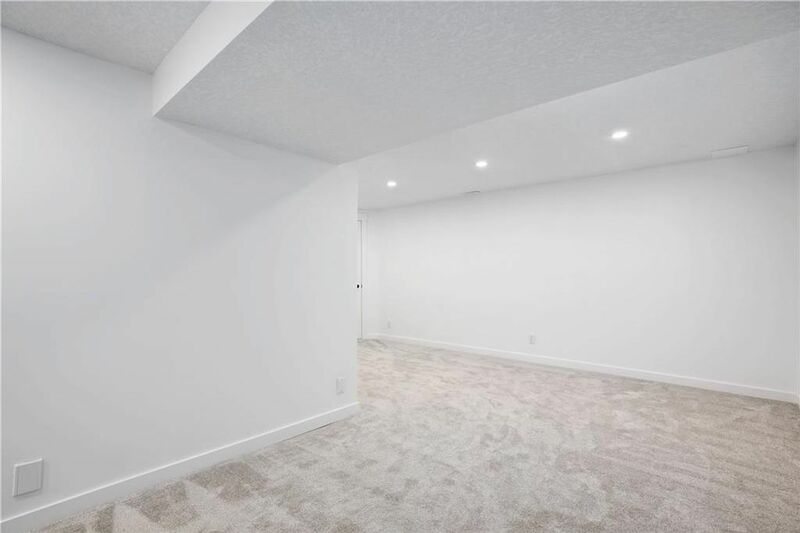 *Open House Cancelled* Brand new renovation of entire home! 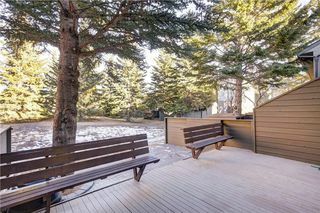 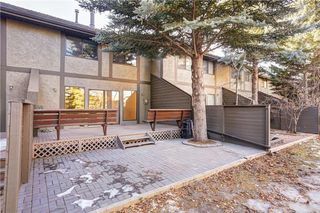 Premiere location within the complex overlooks a quiet mature treed green space. 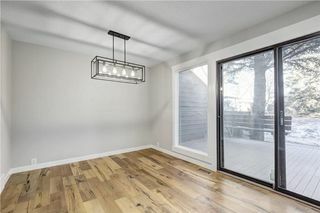 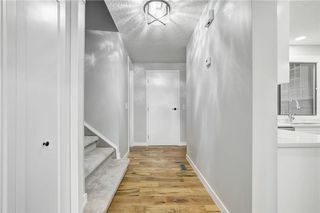 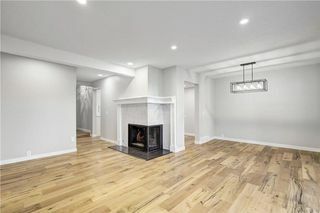 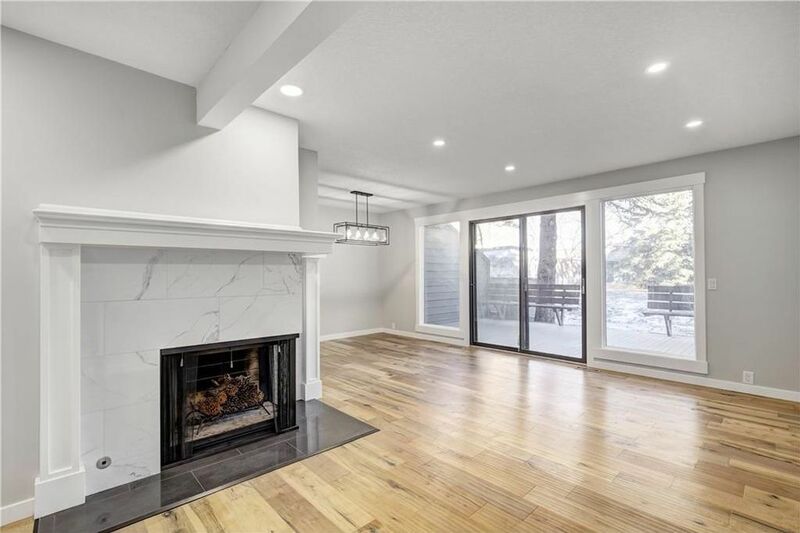 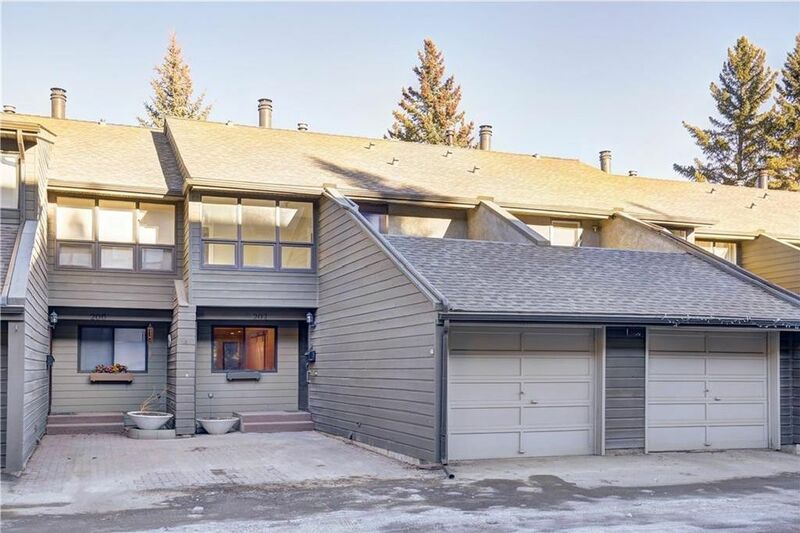 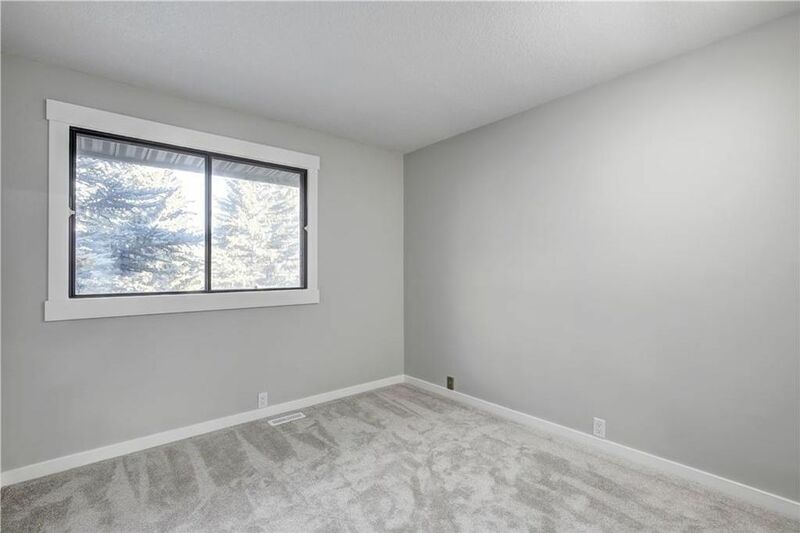 Upon entering you’re greeted by the beautiful maple hardwood flooring, open living-room with modern wood burning fireplace, dining room & LED lighting throughout. 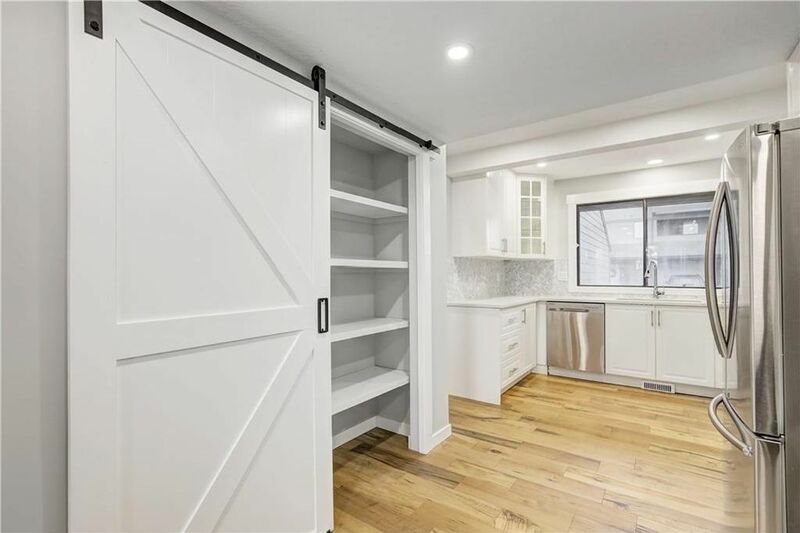 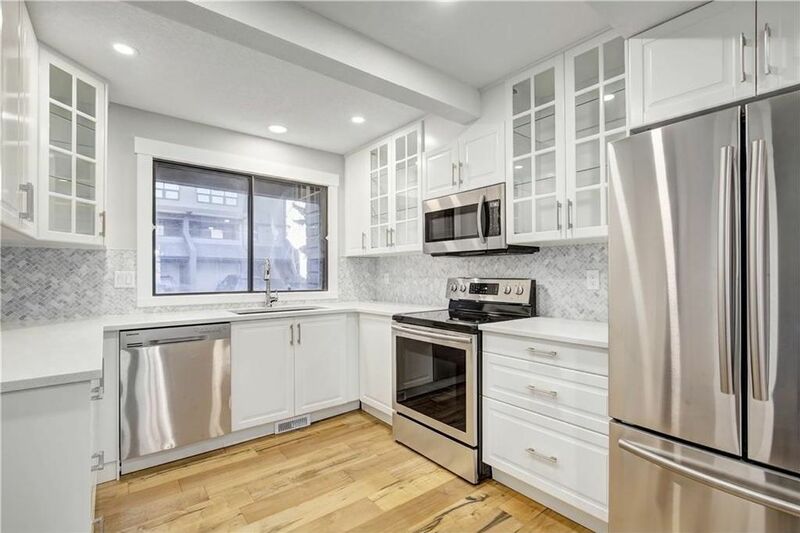 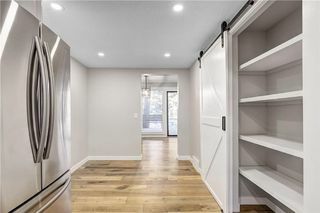 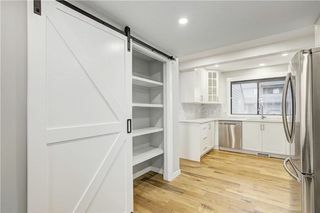 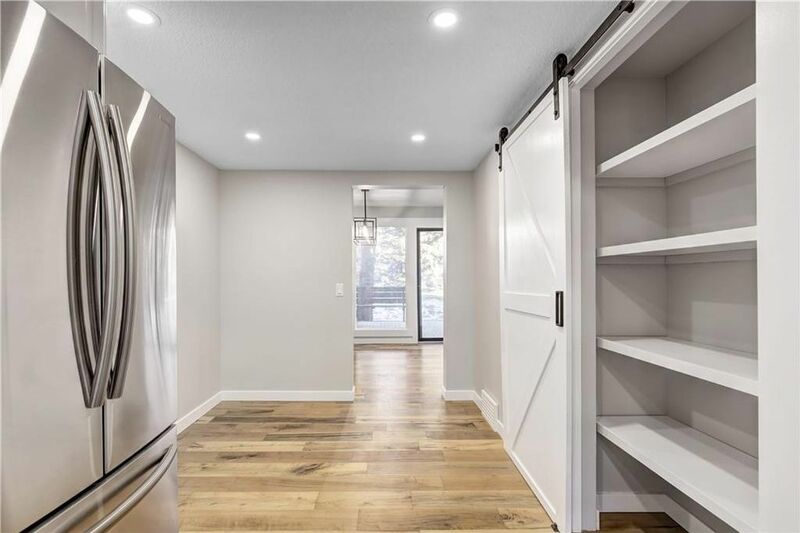 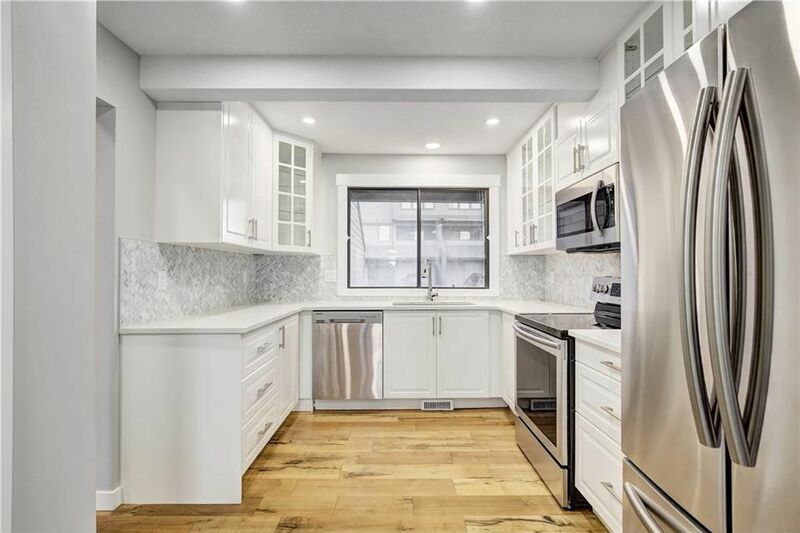 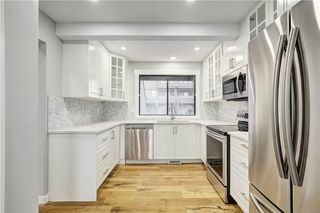 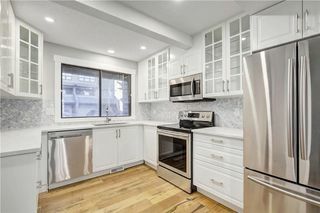 Redesigned kitchen is a perfect blend of convenience & style with rolling pantry barn door, marble herringbone backsplash, quartz countertops, energy efficient appliances & soft closing drawers/cabinets. Upstairs the spacious master suite boasts a private balcony, walk-in closet, elegant 3pc en-suite with floating vanity & custom tiled shower. 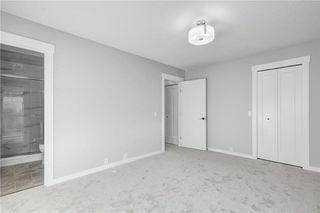 The secondary bedrooms are well sized & completed by the 4pc main bath & upper laundry. 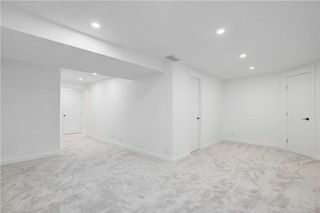 Fully developed bsmt with family room, rec room & storage. 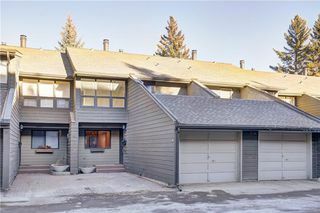 Single attached garage & 2nd parking stall in front. 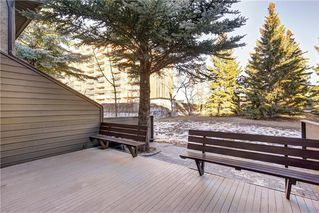 Lrg private yard with huge deck & patio backing onto green space. 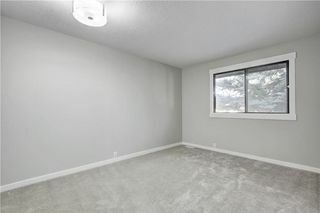 Excellent proximity to U of C & within 5min walk to LRT, Co-op and schools.